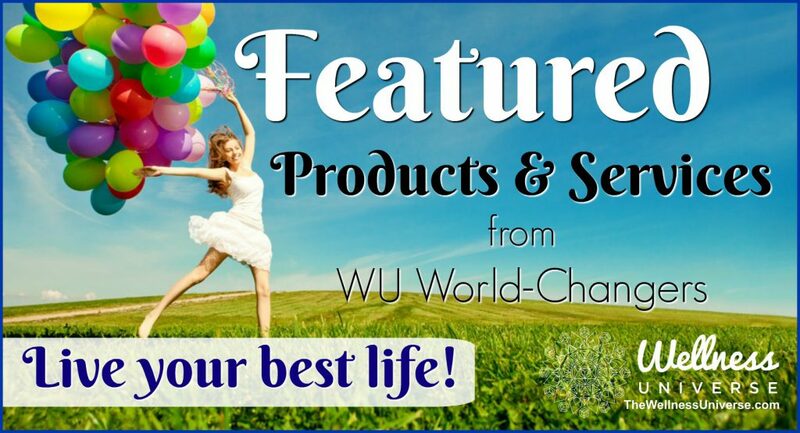 Welcome to Angel Affirmations for July 2018 where WU World Changer Janette Stuart shares another 31 days worth of affirmations to help you shift from a negative to positive wellbeing. Can you afford not to? 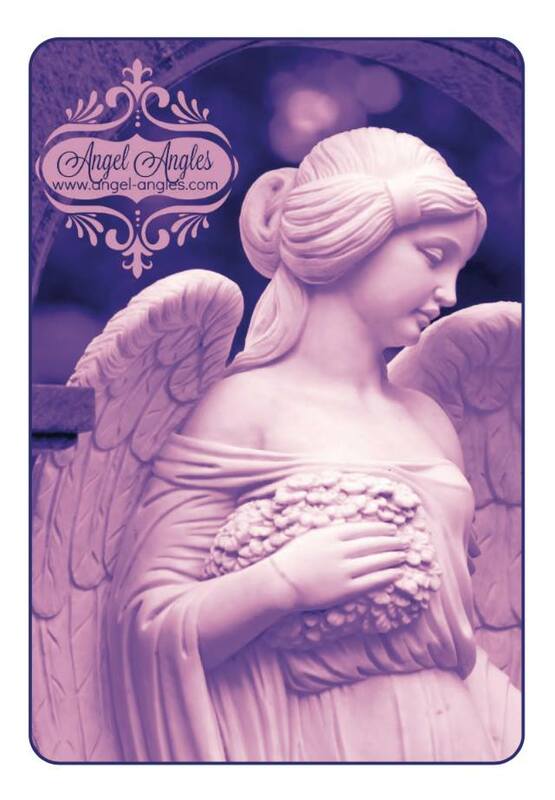 You will be astounded at the difference simply reciting these angel affirmations will make in your life. Your invitation is to embrace this exercise of reciting an affirmation each day during the month of July. An affirmation only needs to feel about 50% true for it to resonate within you, dear one. By stating an affirmation, you are calling that intention to you using the powerful Law of Attraction. By speaking the affirmation out loud, it becomes even more powerful as you activate your throat chakra. Today, I take time to restore my “temple” with loving self-care and adoration. Today, I embrace new opportunities. I am a beloved Child of the Divine and worthy of every good thing I desire. Today, I embrace my independence and freedom. Today, I embrace ease in all I do. Today, I am compassionate towards others and especially to myself. Today, I seek adventure in all I do. Today, I restore my body, mind, and spirit. Today, I start the week off with optimism and grace. Today, I take a few minutes for myself. Today, I embrace my creativity and passion. I am worthy of great joy. Today, I connect with a friend or loved one. Today is full of wonderful opportunities that I am taking advantage of. Today, I rejoice in my faith, the gift of my life, or whatever tickles my fancy. Today, I remember I am held in the loving arms of the Divine every step of the way. Today, I embrace my inner wisdom. Today, I appreciate the gift of beauty in my midst. Today, I surrender into the love and wisdom of the divine forces which surround me always. I find ways to make more fun in my day. I am grateful for my strong mind and body and treat them well today. I take time to restore my mind, body, and spirit today. I am confident this week will be amazing for me. I feed myself beautiful, nourishing food today. I am on the lookout for blessings around every corner today. I am so grateful for the gift of today. Today, I make time for connection. I am standing firmly in my personal power and shining my love and light brightly. Today, I find time to rest. I am good with my finances. I am a superhero to myself and to others and embrace my gifts. If you are looking for additional divine guidance from the angels, I’d be delighted to assist you with an Angel Card Reading. I am a Certified Angel Card Reader™ with Dr. Doreen Virtue. One of my greatest joys is to help others connect more deeply with the divine forces which love them unconditionally. I invite you to learn more about the process. 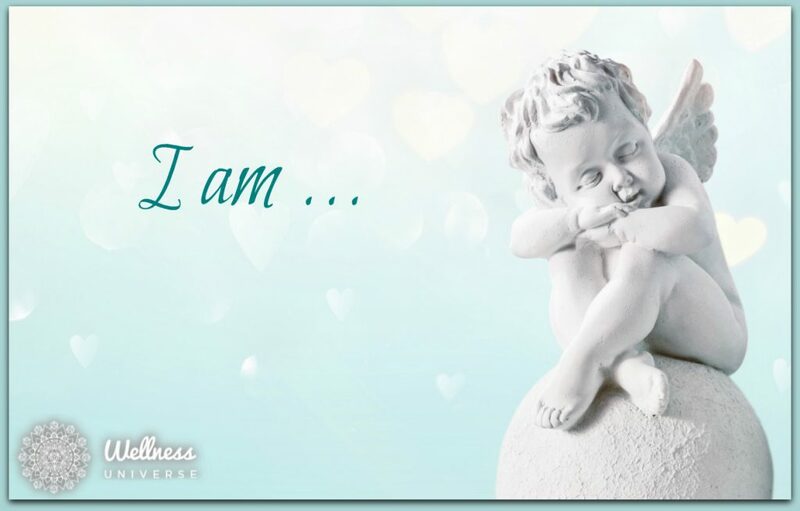 See you next month for my Angel Affirmations for August! Looking for a beautiful way to receive divine guidance? Use my “Love Notes from The Divine” inspirational card deck.